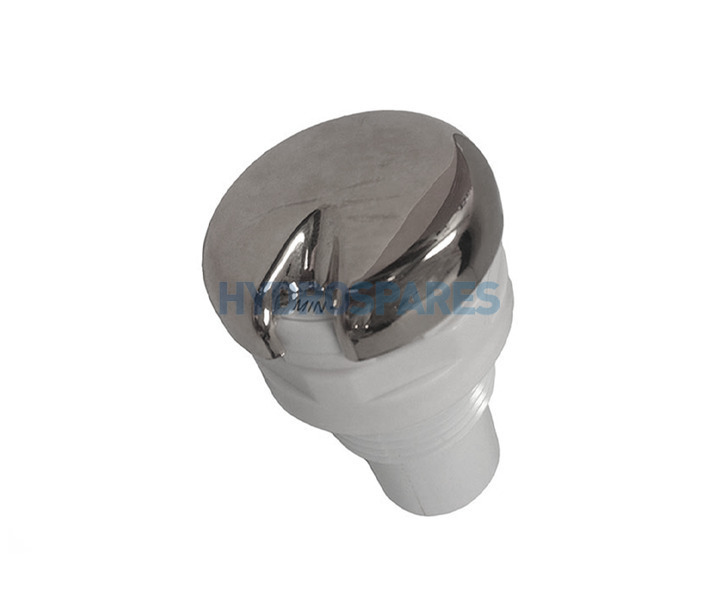 Designed to fit either 20mm pipe or 90° adaptors for use with manifolds or other pipe sizes. See specifacations and essential accessories tabs for further information. Broke the old one whilst renovating our bathroom. Bit of modification to make it fit the 15+ year old spa bath, but now works just like new. Very happy with the quick service.